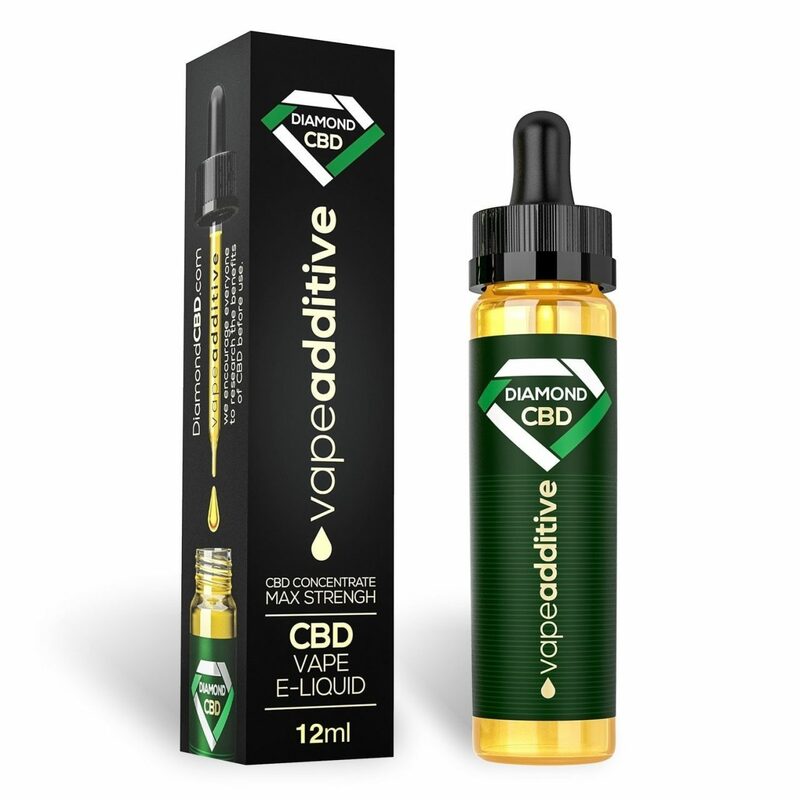 Purchase this product now and earn 85 CBD Thanks! This is a new and improved formula of vape additive at a maximum strength of 12 ml. 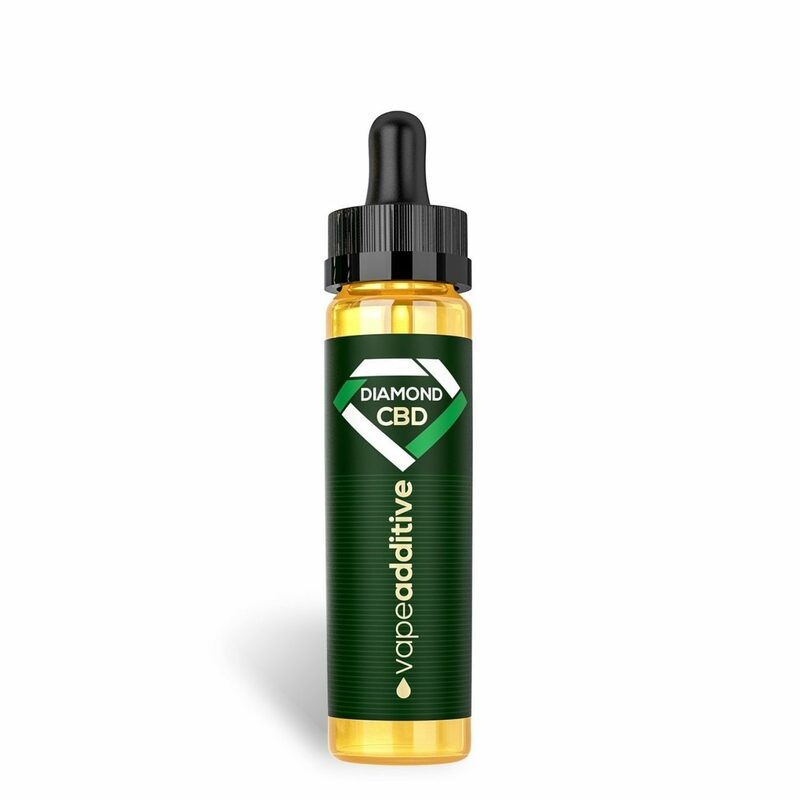 Diamond CBD Vape Additive in Caramel Corn it completely free of THC. 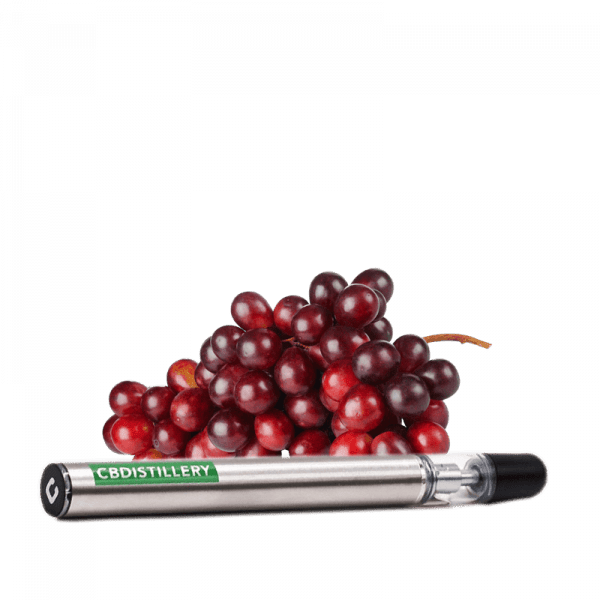 You can use it in vape e-liquids, enjoying the sweet and savory taste. 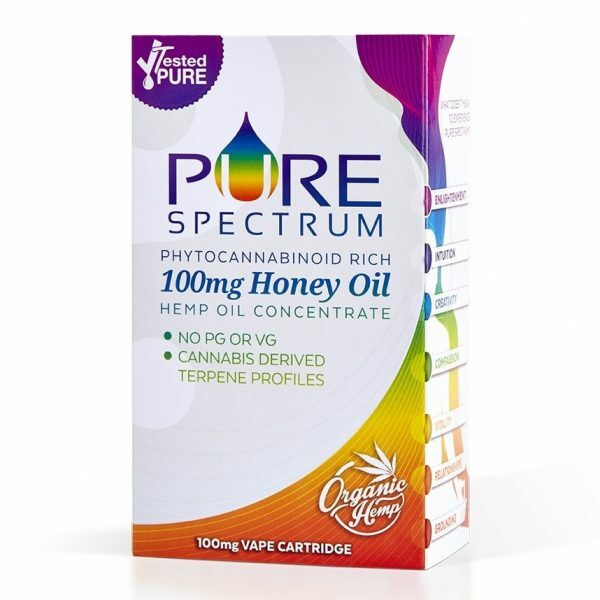 Made with high quality, 100 percent natural hemp, this is a great way to get your daily dose of CBD without having to invest in capsules, edibles or tinctures. Not to mention, this is a much tastier way to get your dose in. Raw, unfiltered and solvent-free, this is a unique and beneficial CBD product to invest in.